What Can Solar Planetary Work Do For Me? Working with Solar planetary magic can bring you knowledge about your inner/true self, material wealth and prosperity through new ideas, healing power, inspiration, a deeper connection to your Muse, increased glamour, figuring out how to rise from your current situation like a phoenix from the ash, joy and wonderment. 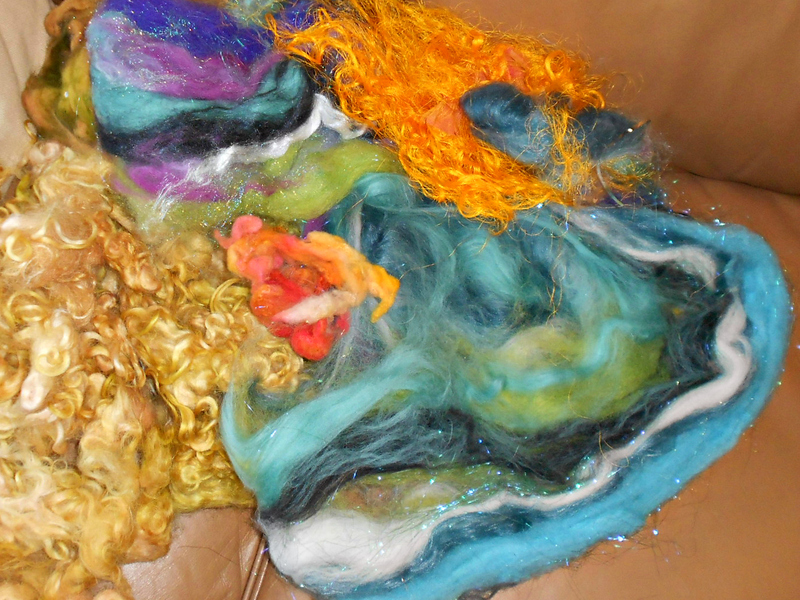 I fell instantly in love with Rainbow Rapunzel Gourmet Couture Fiber at the Maryland Sheep and Wool Festival. The colors! The packaging! The glitz! The fact that it came with a little packet called (as per the owner) “Your happy horse sh!t”! Linda was so patient with my twibbling/ferret shock in trying pick the right color combination for my solar ritual cords. These solar ritual cords were made from triple carded super soft Cormo, Merino, Alpaca, Mohair, Lincoln locks and Angelina from Rainbow Rapunzel with Corridale locks also from the Maryland Sheep and Wool that I washed and dyed myself. The batt (the word for mixed together fiber) was luxuriously soft and the Corridale locks give the ritual cords gorgeous texture. 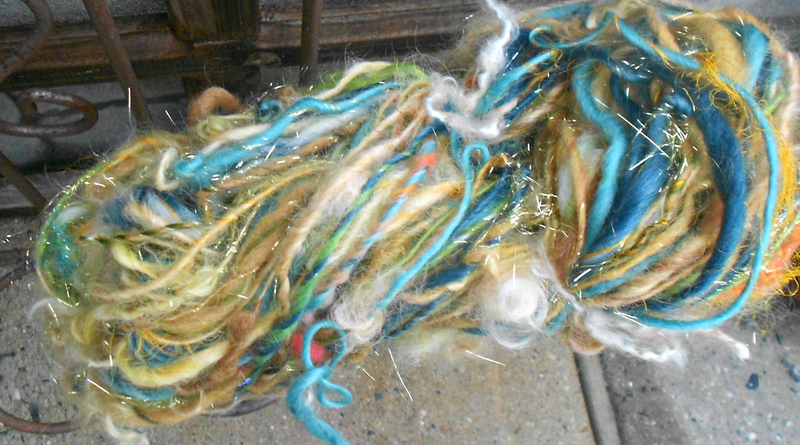 I also added sari silk threads and gold glitz. The colorwork is beautifully vibrant. This is how the fiber looks before it’s spun. Because this is a ritual cord that is intended to be used as part of your practice, it was handspun by me in a trance state, focusing on spinning solar energy into the ritual cord. If you are not familiar with handspinning, it takes hours and hours to make a single skein of yarn. It is a very labor intensive process. 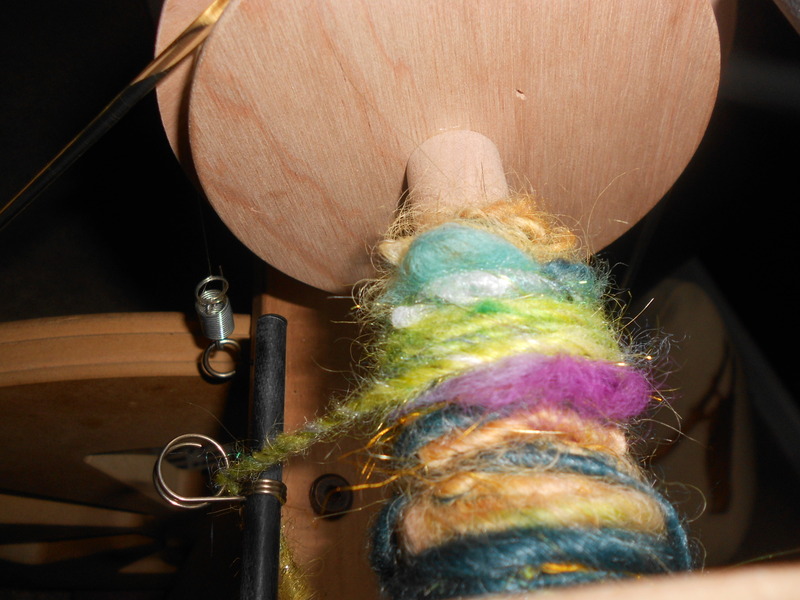 This is how the yarn looks on the spinning wheel bobbin. 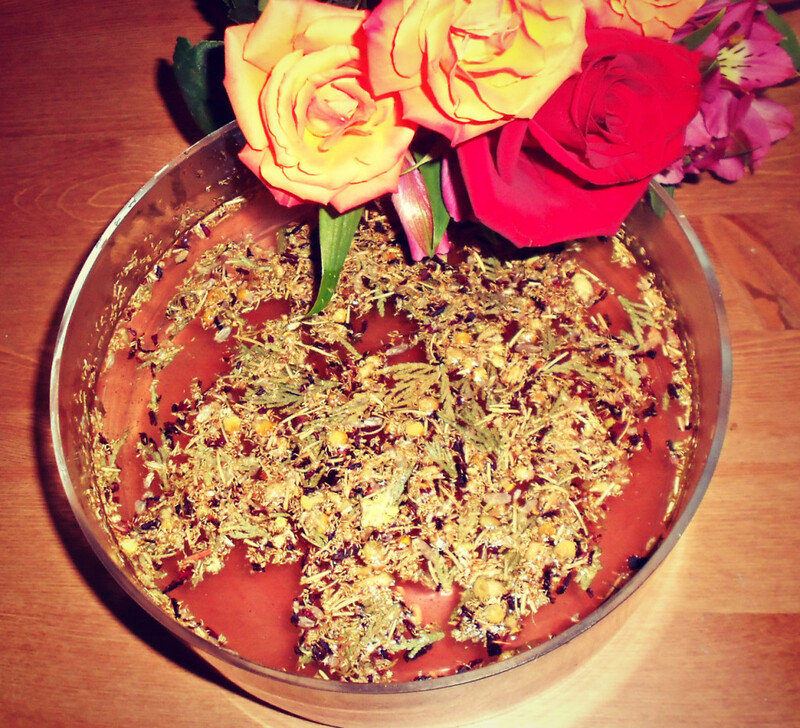 I set each ritual cord in an herbal bath. The herbs used in the bath were all carefully chosen because of their solar alignment. The herbal bath for the ritual cords. The solar ritual cords have been worked over through extensive ritual work during the correct planetary days and hours with the proper invocations and offerings. They have been charged with solar planetary energy through my ritual work. Each ritual cord is approximately 12 yards. The six ritual cords are part of a limited edition working that I did. Once they’re gone, they’re gone! 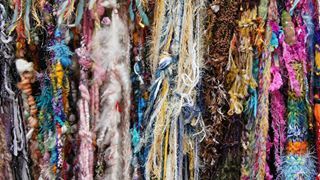 The whole skein before it was divided into individual ritual cords. Each cord is different so they’re all listed separately. What can I do with a Solar Ritual Cord? First, it’s important to me to specify that this is not a bottle with a spirit trapped inside that. That’s the opposite of the way I roll magically. It’s meant to be a pleasing (and voluntary) home for any solar spirits or deities that you work with during your rituals. 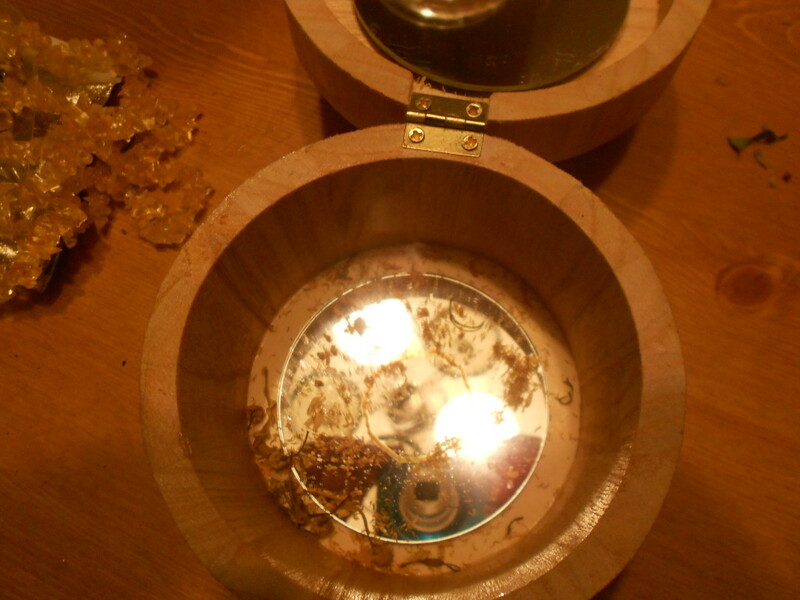 I started this Working by creating a small charging chamber with mirrors and sun symbols inscribed inside it. I enchanted the chamber to magnify the effects of the solar elements I planned on using – gold flakes, gold bells, citron chips and gold glitter. While these ingredients were charging, I started on the ritual cord that would adorn the St. Germain bottles used for this Working using the same process as outlined in the ritual cords from above. Back to the bottles. St. Germain, for those not familiar is an elderflower cordial. The elderflowers are carefully gathered for only a few weeks during the spring by craftsmen in France who gather the blossoms by hand via bicycles. Each glass bottle is gorgeously designed with an art nouveau aestetic and each is individually numbered. Part of the number reflects the year that the flowers were picked. St. Germain tastes like sunshine and spring for the unfamiliar. I wound thread and golden bells around the bottles and then wound the ritual cords around them. I inscribed an enchanted sigil on a piece of paper and used that paper as a funnel to add the glitter, citron chips and gold flakes to the inside of the bottle so each element would pass through the sigil. I then created a solution for the bottles using pure ingredients so that when you gently shake the bottle, it creates a snowglobe effect of the solar ingredients gracefully swirling around inside the bottle. I then sealed the bottle with beeswax. The solar planetary spirit bottle has been worked over through extensive ritual work during the correct planetary days and hours with the proper invocations and offerings. 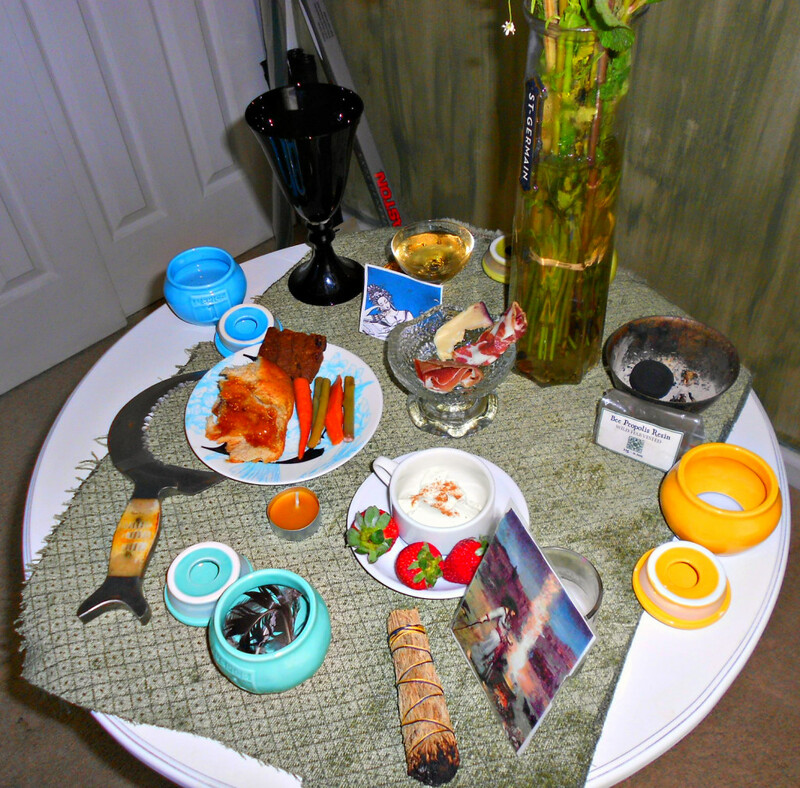 It has been charged with solar planetary energy through my ritual work. The six planetary solar spirit bottles are part of a limited edition working that I did. Once they’re gone, they’re gone! Each bottle is designed uniquely and has its own listing in my shop so you can chose whichever one speaks to you most. Why Shaking? Isn’t That Usually for Hexing? In Hoodoo, shaking is usually for a hexing bottle. 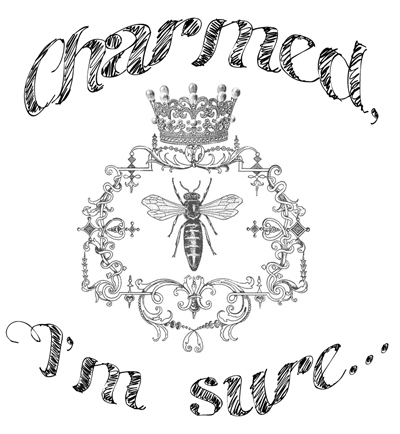 As I am not working from a strictly Hoodoo magical perspective, I didn’t feel constrained by that typical association. I wanted to create a piece of glamour that would be pleasing to the visual and auditory senses (the bells and the citrone chips make very sweet sounds together). As children, snow globes created a sense of joy and wonderment in us and I wanted to recapture that feeling for magical purposes. What the shaking motion does for this particular magical working is build up magical energy to better access the power of Sol and lessen the veils between the worlds so that you can invite your spirit to the bottle more easily. How do I Invite My Spirits Into the Spirit Bottle? Use whatever ritual format you would typically use for planetary work. Be sure to make offerings of light using a beeswax candle and offerings of incense (such as benzoin or frankincense). 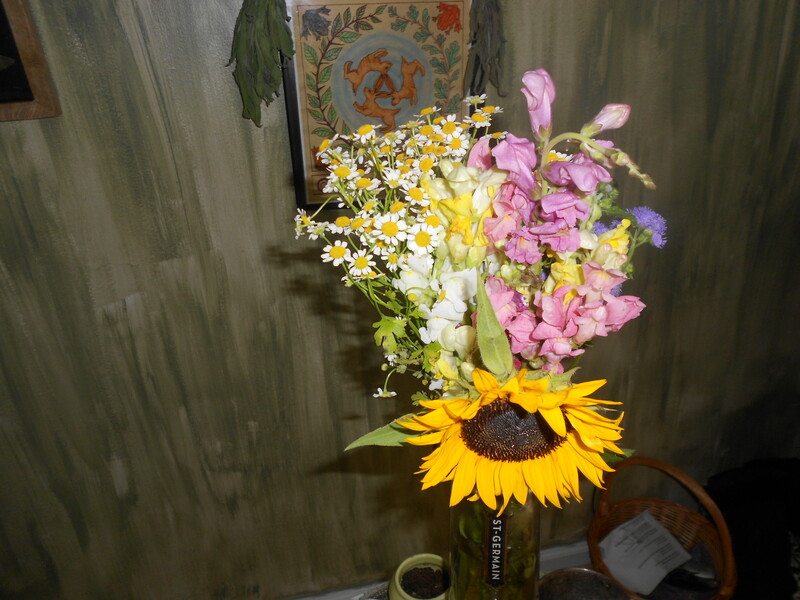 Flowers like sunflowers or chamomile would be nice to offer and an offering of St. Germain liquor would not be amiss! When inviting your spirit to periodically take up residence in the bottle during your ritual, manners matter. Say please. Don’t demand. Ask. Invite. Once the connection has been established, reconnect that connection in future rituals by gently shaking the bottle and making offerings.